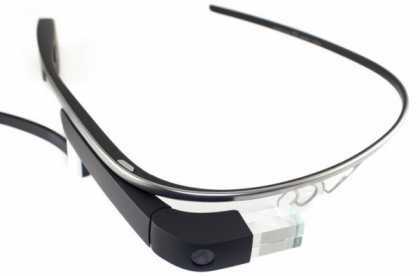 Discover trending Gadgets posts tagged with #GoogleGlass hashtag. The most amazing desktop side panel is a transparent LCD monitor! How water resistant is the new iPhone 7? Watch the video water test! iPhone 7 and 7 Plus Unboxing: Jet Black vs Matte Black! #Smartphone: Which one would you buy? #GalaxyS7 or #iPhone7? So How Does The Star Wars BB-8 Toy Works?